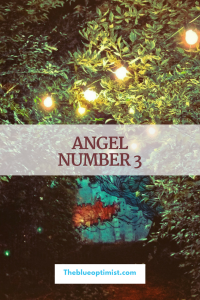 Angel Number 3 represents the energy of creativity, inspiration, self-expression, increase, manifestation, and abundance. 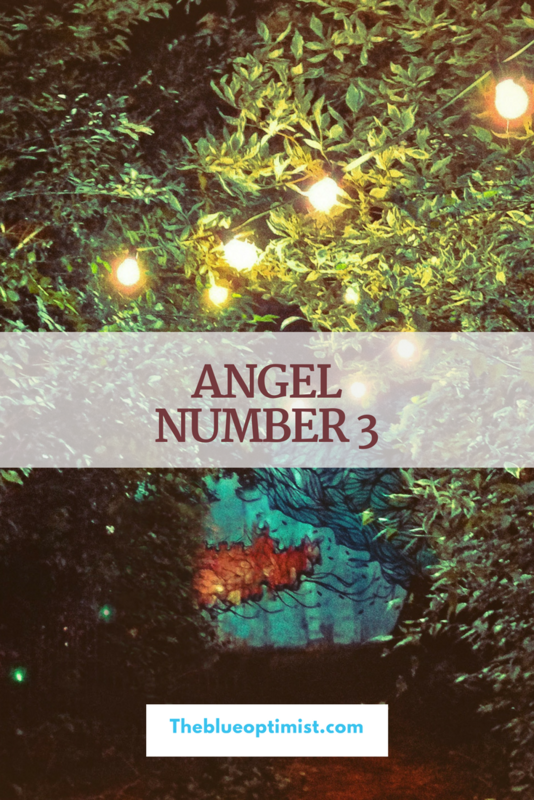 Number 3 is encouraging you to closely follow your intuition. Your angels and guides ask that you use your skills and abilities wisely to improve your quality of life, and of those around you. Be enthusiastic about your journey, and the rewards will flow to you with ease. Your request has been received by The Universe, and a response has been given. It is time for you to open yourself up to receive the blessings coming your way. Spending time in nature or in a relaxing environment can help you to receive the divine messages being sent to you during this time. Have faith that all is working in your favor. Do not procrastinate any longer. Do what you can with the resources you have to take steps closer to reaching your goals. Trust that you are fully supported along the way.